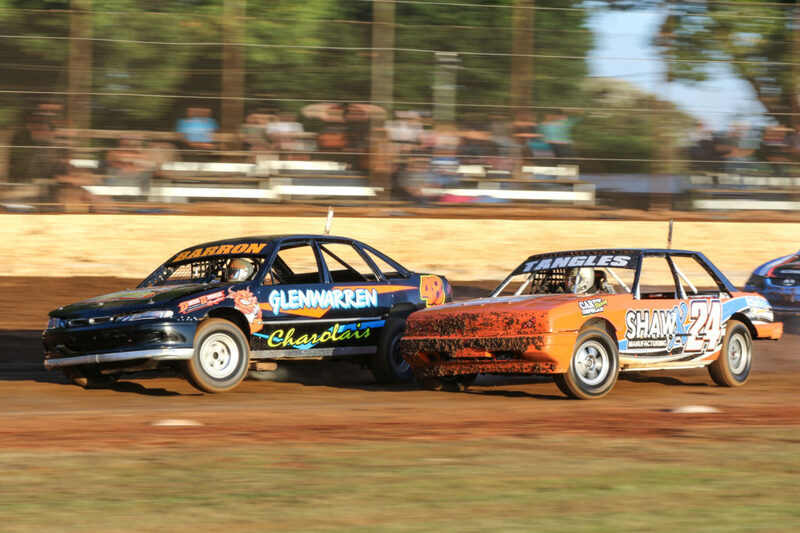 A big field of cars has nominated for this Saturday nights November race meeting featuring the return of V8 Dirt Modifieds. 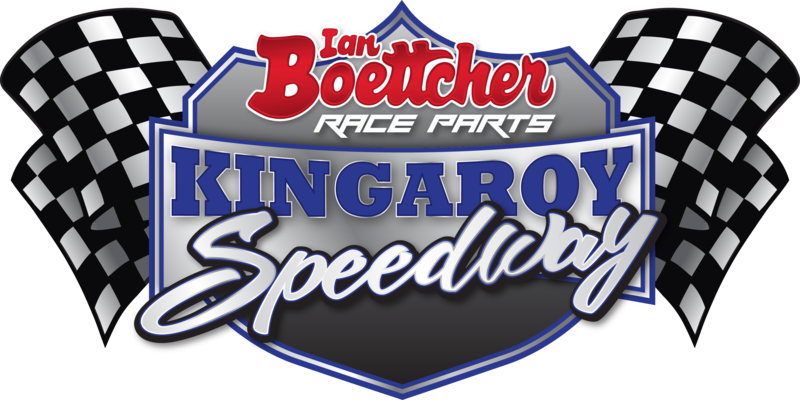 Compact Speedcars, Modified Sedans, Production Sedans, Street Stocks and Junior Sedans make up the big night of entertainment that gets underway at the early time of 4pm with 37 events to get through. Racing should be finished by approx 10:30pm. Here are all the nominations.